Dining isn't just about food – it's about the whole experience. From the atmosphere of the room to good service and pleasant company, the perfect evening is a recipe requiring quality from each ingredient. So whether you want to delve into Scandinavian delicacies, experience Arabian delights, or dine amongst some of Britain's greatest artworks, there's bound to be a London private dining venue on the list which you'll LOVE. 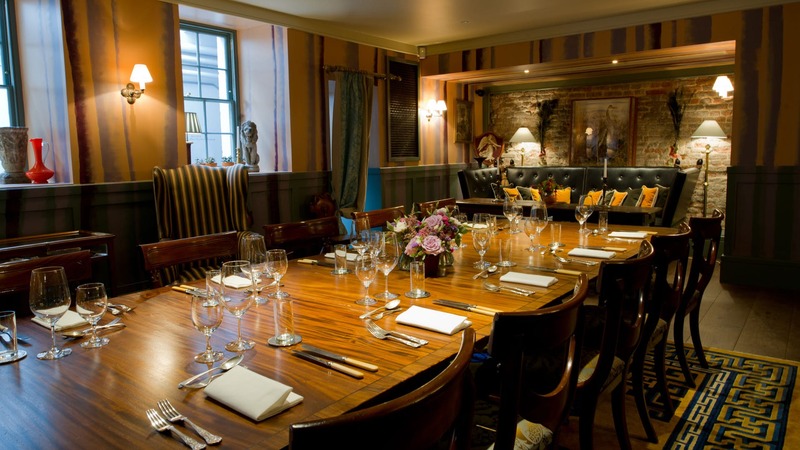 Nestled away in the heart of gastronomic Clerkenwell, you'll find Zetter Townhouse. 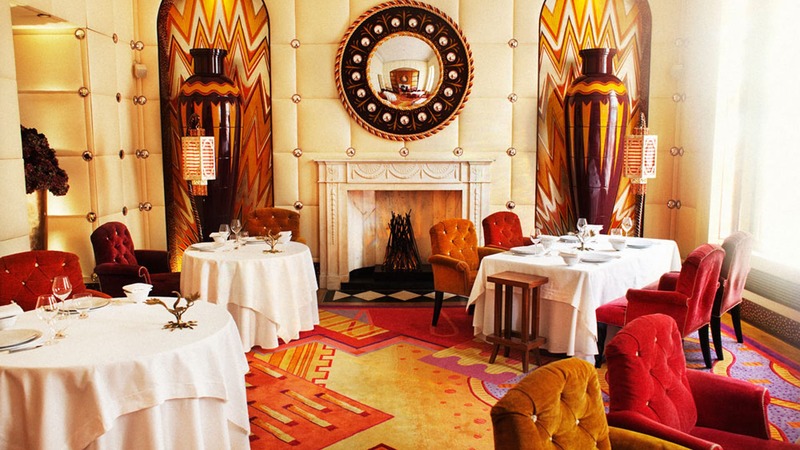 With an aesthetic described as 'the private residence of an eccentric (and fabulous!) Great Aunt', this boutique Georgian townhouse promises to offer a dining experience your guests won't forget. The venue's Games Room is perfect for hosting private dinners for up to 30 guests and includes its very own private bar with bartender, outdoor courtyard and plasma screen TV. It even comes with its own tennis table, so you can host your very own tournament. This exquisitely furnished townhouse draws on the colourful bohemian past of the local Soho area to create a decadent atmosphere. Home to six floors of elegant bars, private rooms and everything you need to host the most stylish events in London. The Loft and Study are able to host up to 50 guests for a dining experience while still maintaining an intimate atmosphere. Pierre Gagnaire & Mourad Mazouz’s Michelin starred venue in Mayfair offers many private event spaces. Since opening in 2002, sketch has remained at the forefront of the London restaurant scene, continuing to display Pierre Gagnaire’s culinary wizardry throughout all the menus that offer an exciting twist on Modern European cuisine. The Lecture Room seats up to 50 guests. The room's unique decor offers a visually striking back drop to accompany your culinary journey. The Tower of London is, without doubt, a staple of British heritage. With its longstanding connection to the Royal family, it has seen countless conspiracies, royal ceremonies, and of course, plays home to the Crown Jewels. With capacity for a maximum of 240 diners, the New Armouries Banqueting Suite boasts magnificent views of the Queen's House and the White Tower – making it the obvious choice for any exclusive occasion. 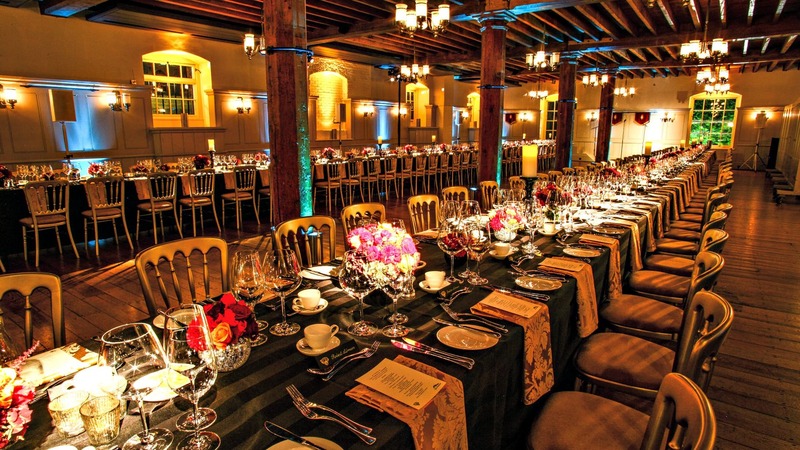 This historical venue also comes complete with original wooden ceiling, joists and pillars, for added authenticity. 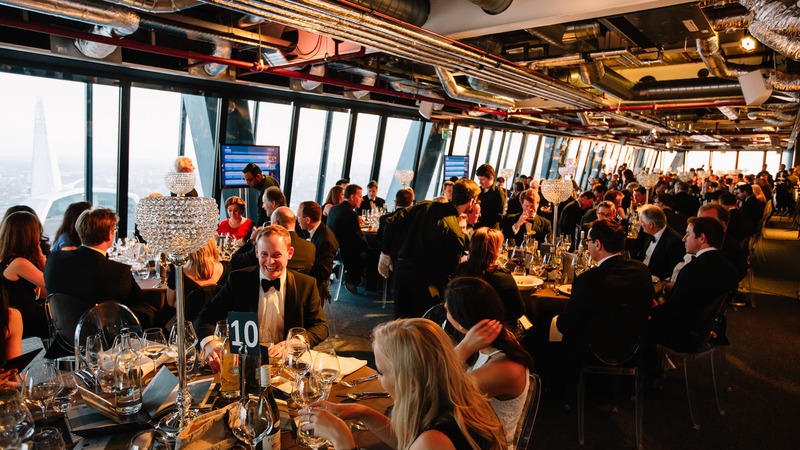 Located on the 42nd floor of the Leadenhall Building, Landing Forty-Two is London's highest dedicated event space. Not only are the panoramic views incredible, but you are also able to see an impressive six counties from this venue – a fact that is bound to get your guests talking. Aside from its unbeatable views, Landing Forty Two also offers an impressive 5,000 sq. ft. of flexible space, allowing for up to 250 diners. 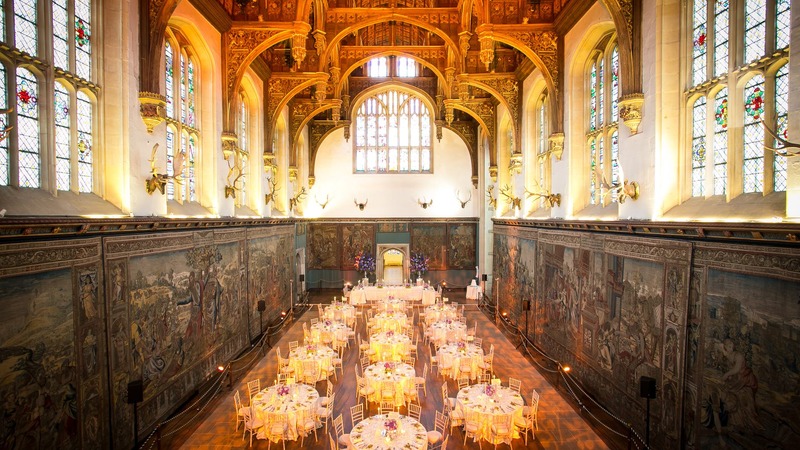 Have you ever wanted to dine like Tudor royalty? At Hampton Court Palace, you can. Built 502 years ago, this incredible palace is a breathtaking venue for any private dinner. The palace's Great Hall has, in the past, played host to some of Britain's greatest Queens and Kings (including Henry VIII, and Mary II) and now you can follow in their footsteps. Available for private dining hire, the Great Hall can accommodate an impressive 270 guests and boasts Gothic architecture, great acoustics and natural light. If you're for a new experience this summer, there's nothing better than a night of Middle-Eastern indulgence; and that's just what you'll get at Kenza. 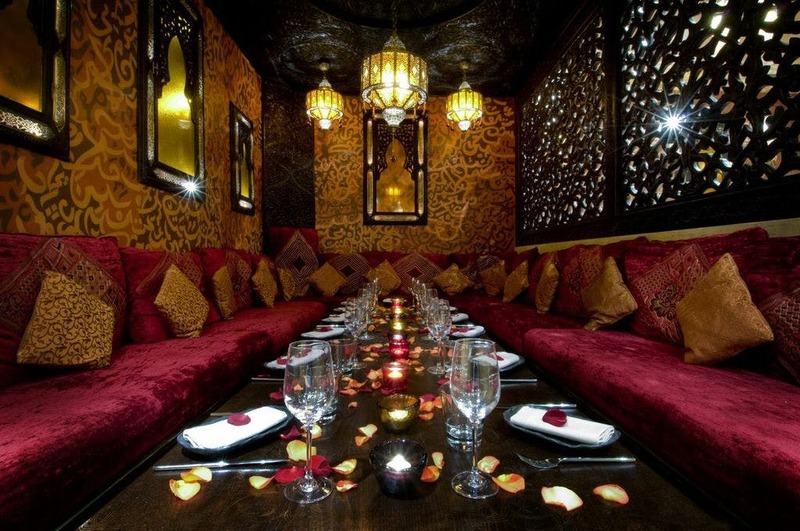 Upon entering this regal Arabian venue, you'll be seated on plush satin cushions and treated to an array of delicious Lebanese dishes. The Dar Lazrak private dining room offers space for celebrations with family or friends and will provide your event with a more exclusive feel. It can accommodate up to 15 guests, and will not disappoint.